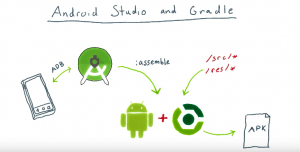 Nowadays, for all of Android developers, Gradle is a word which already quite familiar. But some of us still don’t know about it actually. 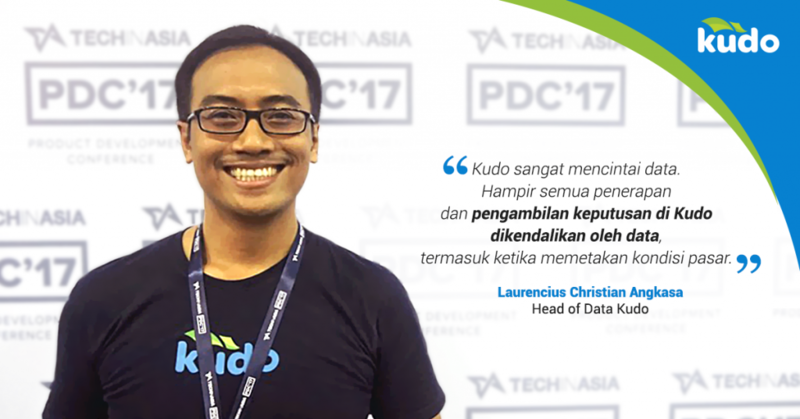 In this article, I will try to share some of Gradle things that Kudo use for building our Lovely Kudo Android App. Here is a bit technical definition from “Getting Started With Gradle“. Petri Kainulainen. 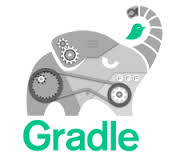 Retrieved 26 March 2016., Gradle is an open source build automation system that builds upon the concepts of Apache Ant and Apache Maven and introduces a Groovy-based domain-specific language (DSL) instead of the XML form used by Apache Maven for declaring the project configuration. 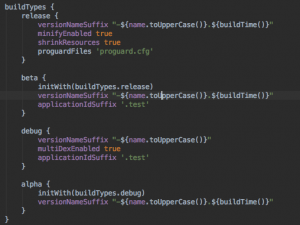 – Build types : Build types define certain properties that Gradle uses when building and packaging your app, and are typically configured for different stages of your development lifecycle. For example, the debug build type enables debug options and signs the APK with the debug key, while the release build type may shrink, obfuscate, and sign your APK with a release key for distribution. You must define at least one build type in order to build your app—Android Studio creates the debug and release build types by default. 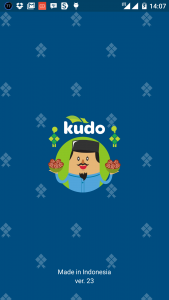 On our Kudo Android app development, we use 4 build types: Release for production / playstore release version, Beta for internal kudo distribution, debug is for testing combined with alpha version to enable us to switch from development server and staging server. – Product Flavors: Product flavors represent different versions of your app that you may release to users, such as free and paid versions of your app. 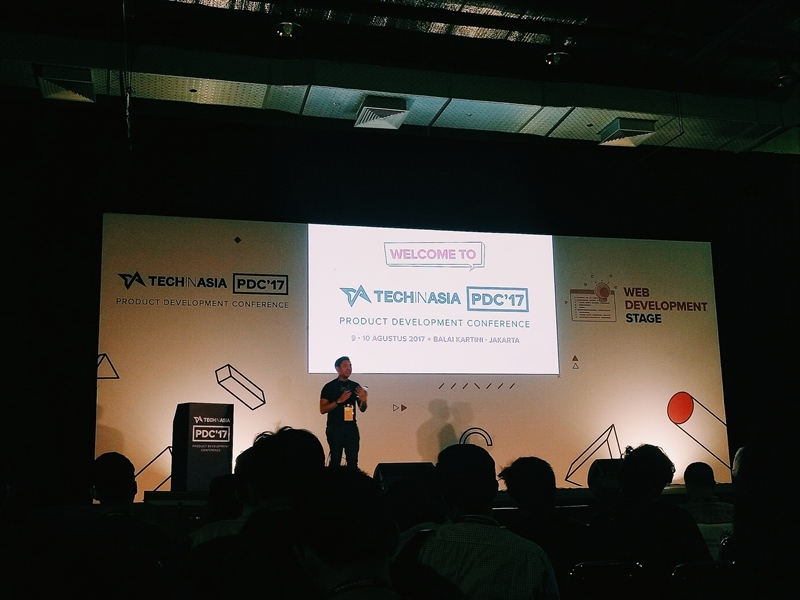 You can customize product flavors to use different code and resources, while sharing and reusing the parts that are common to all versions of your app. Product flavors are optional and you must create them manually. 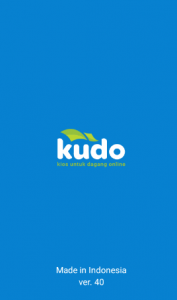 Kudo Android App Product Flavors. For now, we only have two flavors of sourceset, we use regular flavor sourceset and ramadhan sourceset for Ramadhan month. 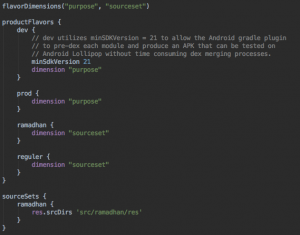 Development is getting easier and more awesome with this amazing build tool, Gradle.